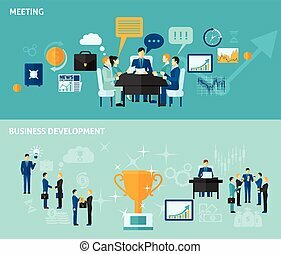 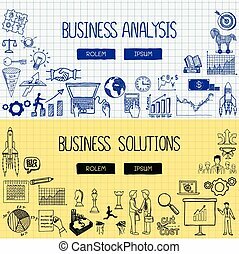 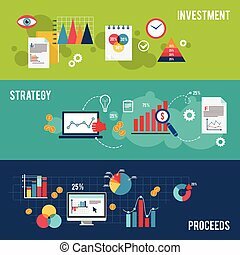 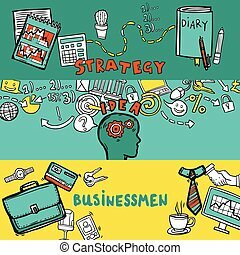 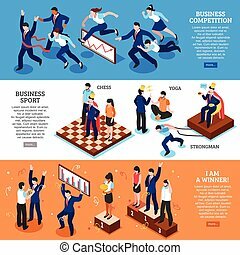 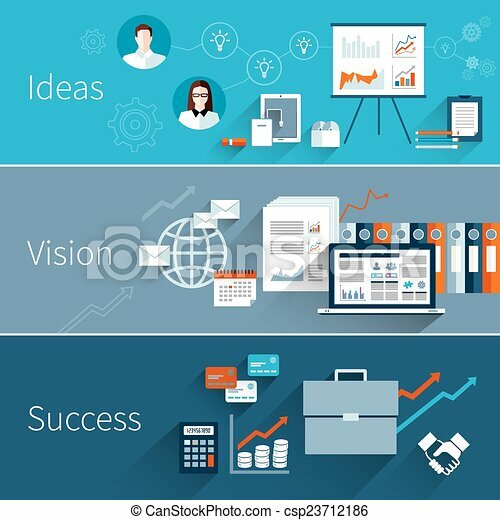 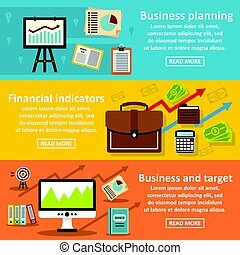 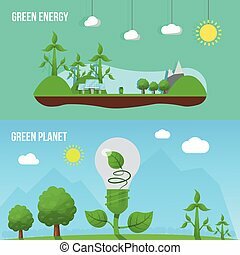 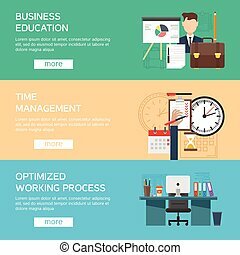 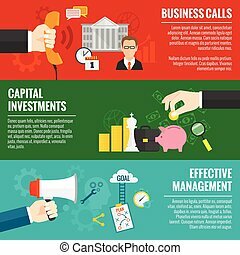 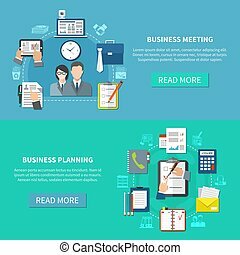 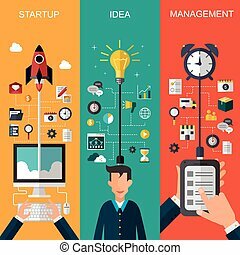 Business flat banner set with ideas vision success isolated vector illustration. 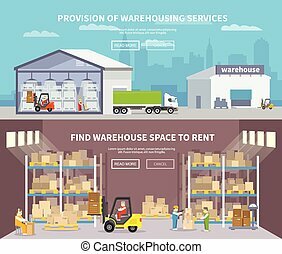 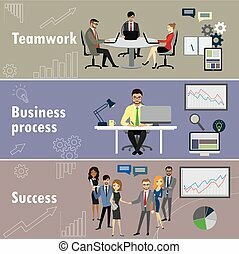 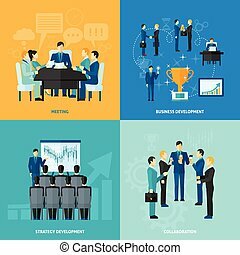 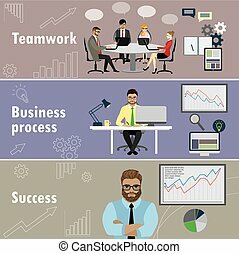 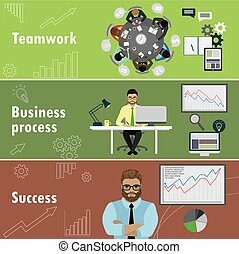 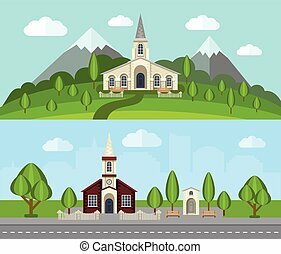 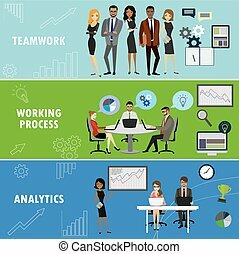 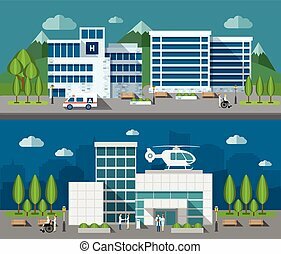 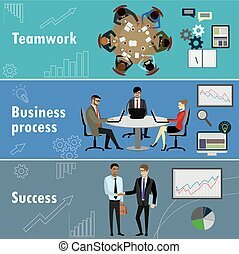 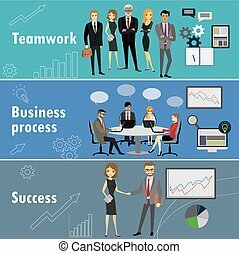 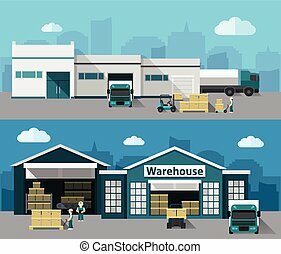 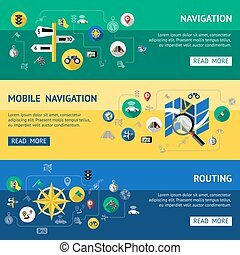 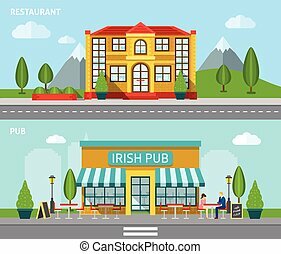 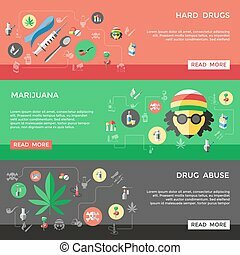 flat banner set with teamwork, business process and success, stock vector illustration. 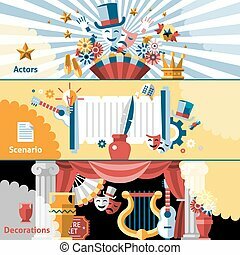 Theatre flat banner set with actors scenario decorations isolated vector illustration.